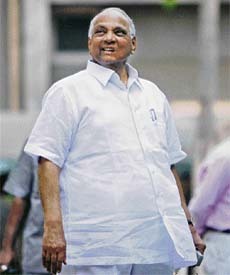 शरद गोविंदराव पवार | An Indian politician. The current president of the Nationalist Congress Party (NCP). 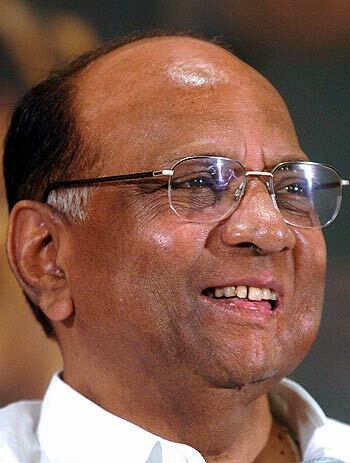 Click, if you do not support Sharad Pawar. Say why. Online election results for "Sharad Pawar" in graph.